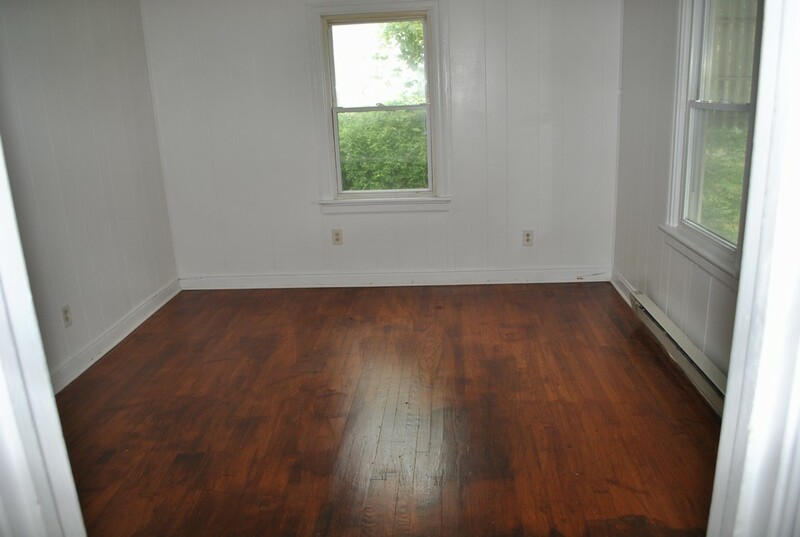 Cozy 2 Bedroom, 1 Bath Bungalow conveniently located in East End. Bright and light Kitchen includes refrigerator, stove and has plenty of cabinet space. 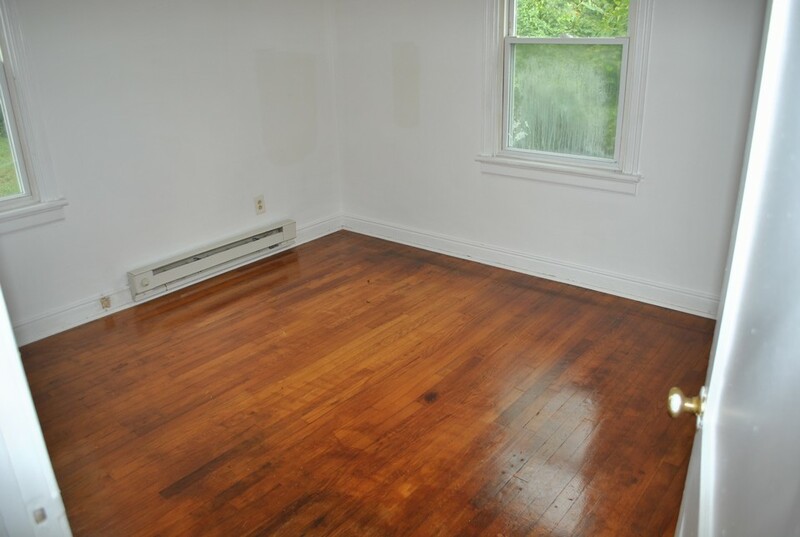 Hardwood floors in Living Room and Bedrooms for easy maintenance. Baseboard heat, Washer/ Dryer hookups and a storage shed make this a great deal. The home is located near Interstate 64 and Nine Mile Road. 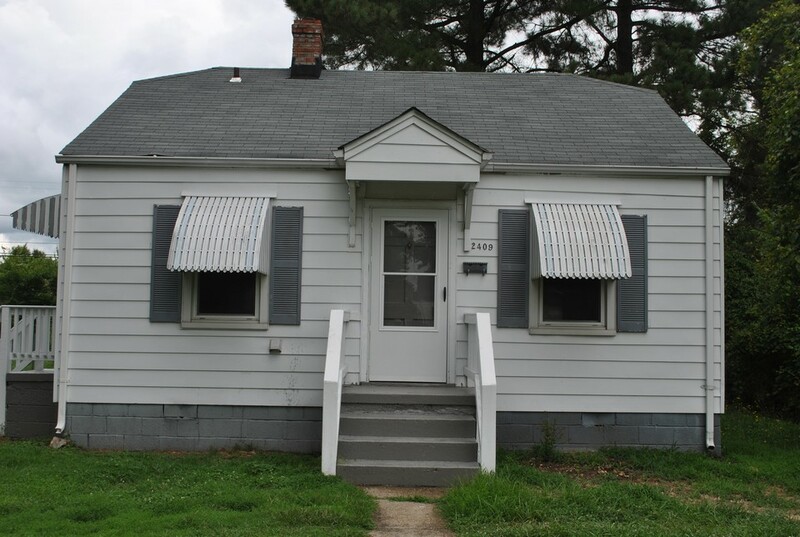 .Seller has two other investment properties for sale and will consider an offer for all three properties.